These reinforced sprockets and chain can transmit higher loads over long distances. Use this kit to withstand higher stresses and lift heavier loads. For any application where regular chain just won't cut it. Availability: 141 In Stock. Backorder available. 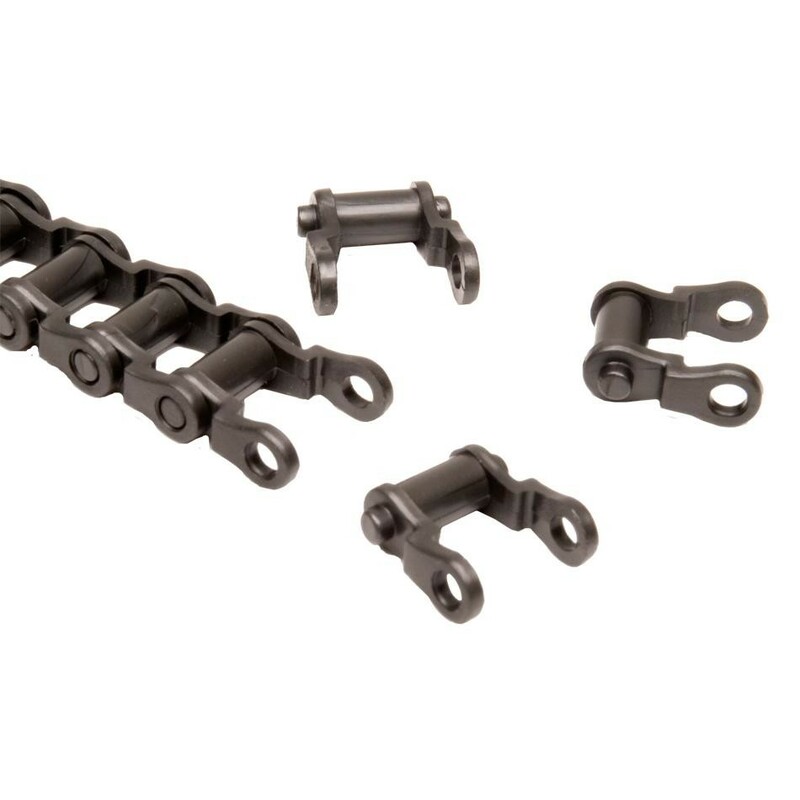 This kit provides larger size chain and sprockets designed for use with the VEX Robotics Design System. 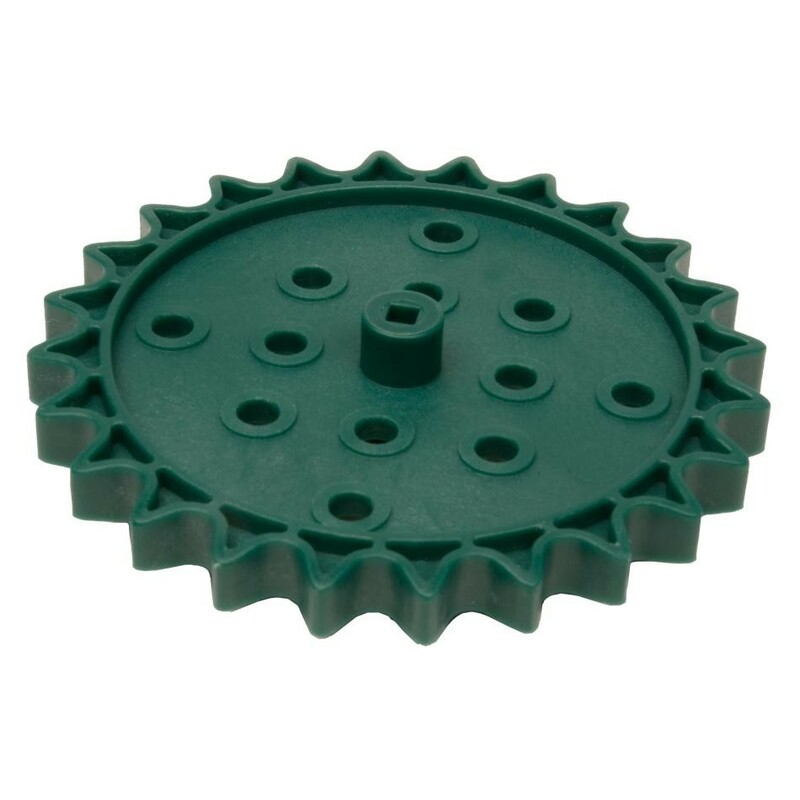 These reinforced sprockets and chain can be used just like the VEX Sprocket and Chain Kit but can withstand higher stresses and lift heavier loads. VEX High Strength Chain is the same pitch as VEX Tank Tread. The components from this kit are compatible with all VEX Tank Tread components. Also use included "Attachment Links" to attach structural components to your chain. Use this kit for any application where regular chain just won't cut it! High Strength Design - up to 50 lbs. 12 Sprockets in 5 Sizes. (4)High Strength 6-tooth Sprocket (~0.97" OD). (2)High Strength 12-tooth Sprocket (~1.69" OD). (2)High Strength 18-tooth Sprocket (~2.43" OD). (2)High Strength 24-tooth Sprocket (~3.16" OD). (2)High Strength 30-tooth Sprocket (~3.90" OD). Compatibility: All VEX Square Shafts 0.125" (3.2mm), Additional High Strength Chain, Tank Tread Kit, Tank Tread Upgrade Kit. Master Links: Every link can act as a master link to make chains of any length. Tensile Strength: Approximately 50 lbs. Chain Length: 140 Links = 54" (1,372mm). Chain Width: Links are 0.57" Wide, Attachment Links are 1.5" Wide.